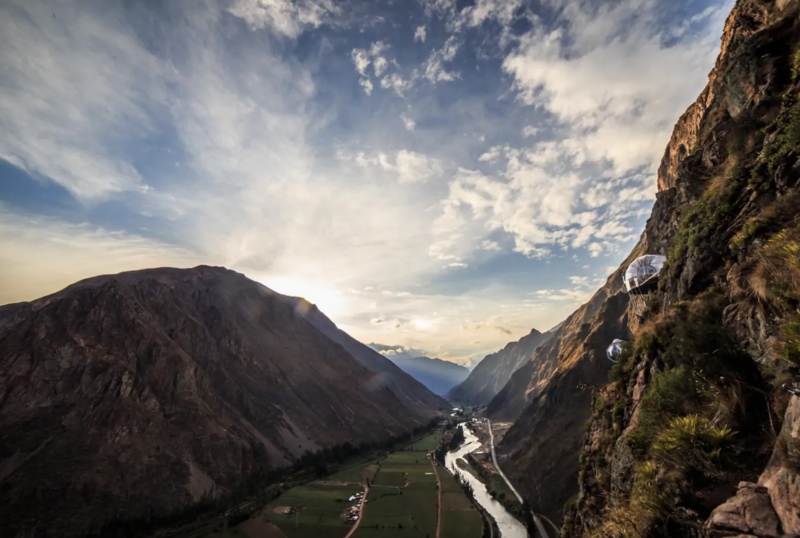 If you're going to Cusco in Perú, there's a very high chance you're going to Machu Picchu. And you should, it's amazing! 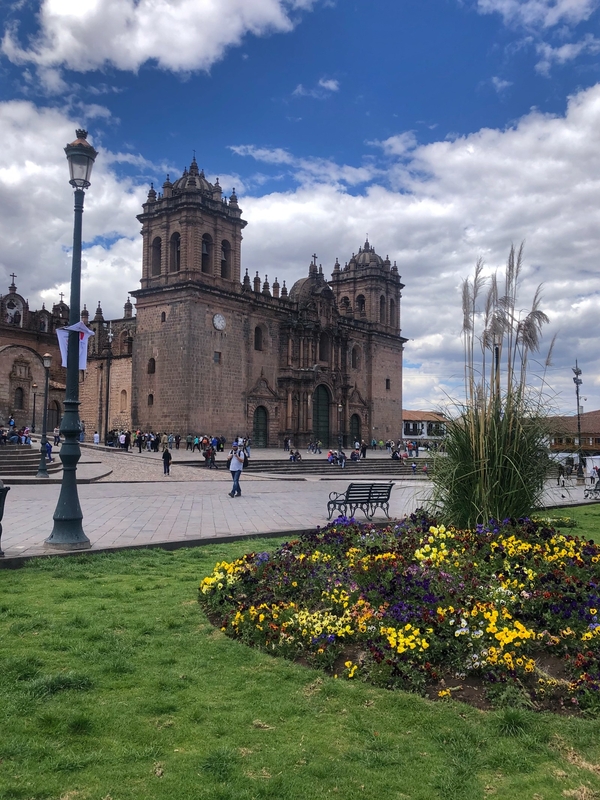 But there's also so much more to Cusco and the surrounding areas. Here are some cool things to do while you're there. 1. Visit Salineras de Maras and buy some pink salt from the outdoor market. Located in the Valley of the Urubamba, these 3,000 salt pools lie in the crevice of the Qaqawiñay Mountain and provide the most incredible view. 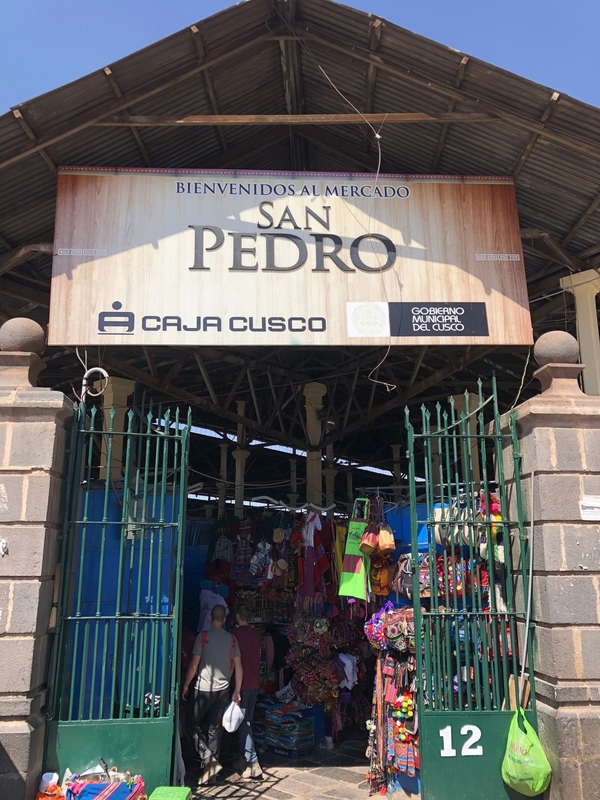 It costs 10 soles to get in (cash only), which is roughly $3 USD. 2. Explore the archeological site of Moray and enjoy the view. You can get a tour company to bring you to Moray and Maras, as it's an 1.5-hour drive from Cusco. 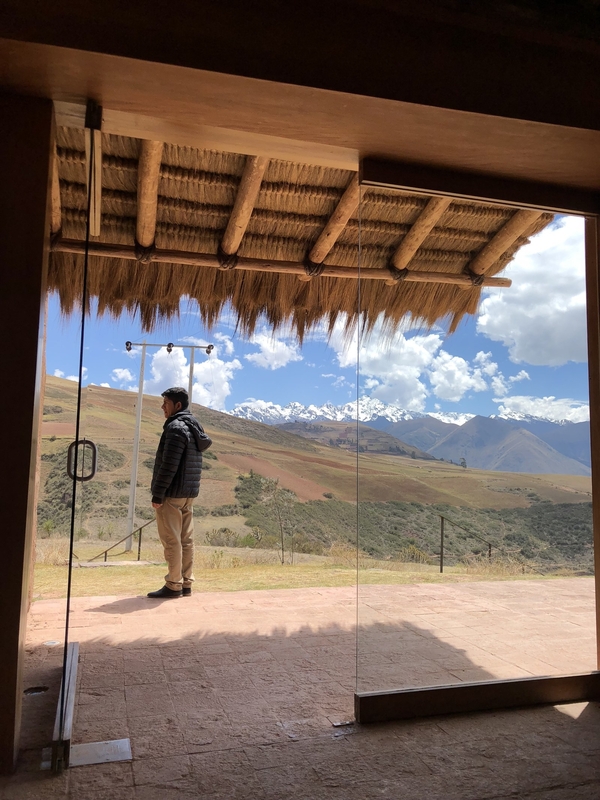 The admission fee is 70 soles (also includes entrance to Ollantaytambo, Pisac, and Chinchero), which is about $21 USD. 3. 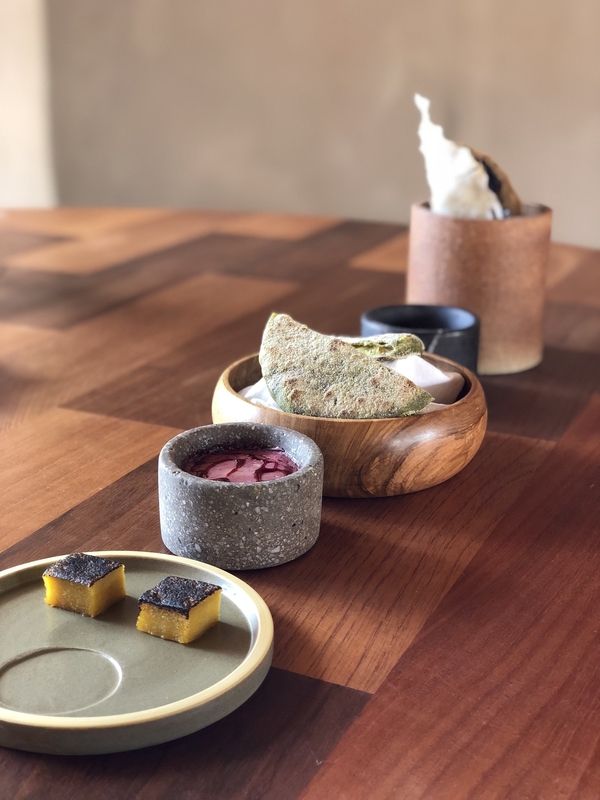 And while you're there, have an 8-course lunch at MIL (by chef Virgilio Martínez of Central in Lima, featured on Chef's Table). 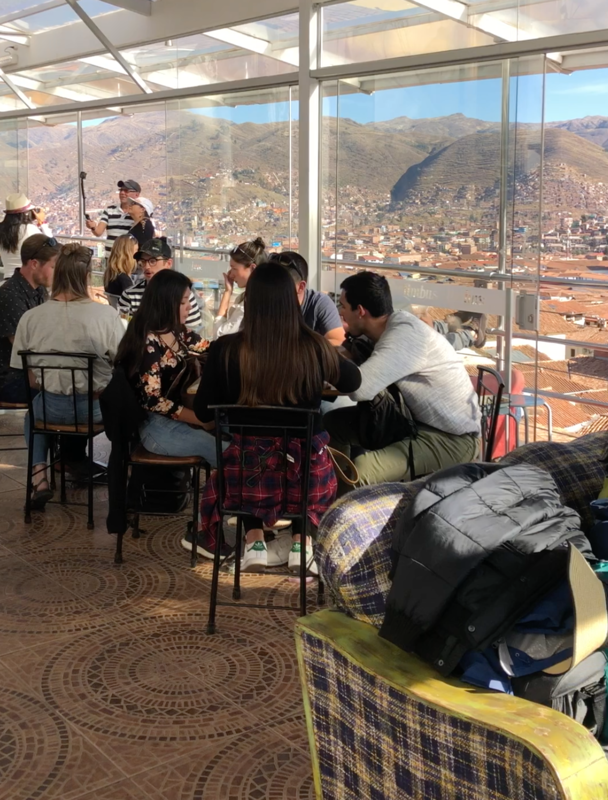 The restaurant has a perfect view of Moray and you can see the Andes mountains from the windows inside. MIL also sources all of its ingredients from the region and the menu changes quite often to reflect what's currently in season. 4. 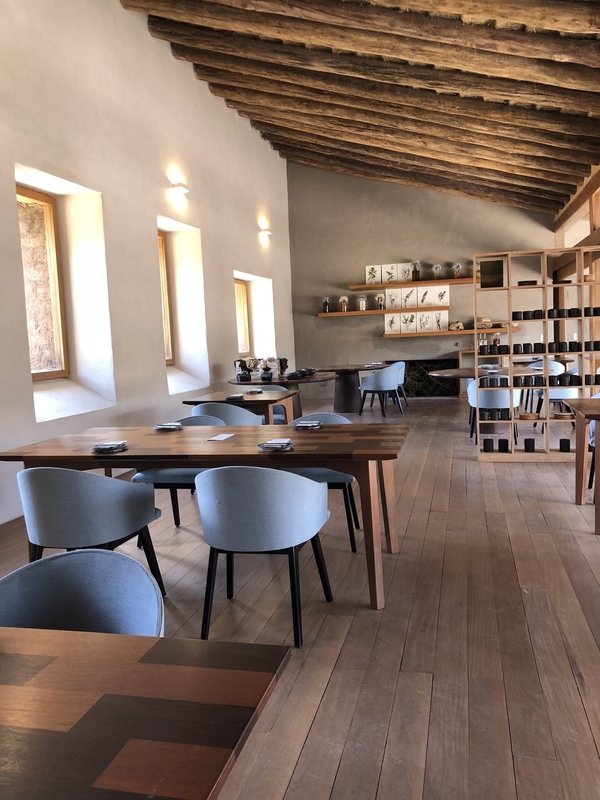 Take a drive through Chinchero and see the weaving process in action. Chinchero is the center of weaving in Peru, and you can see the locals make their craft. 5. Visit Ollantaytambo and soak up the history of ancient Inca storehouses. This is also the town in which you take a train to Aguas Calientes to hike Machu Picchu. 6. And do the same at Pisac, discovering the rich culture of the Incas. 7. 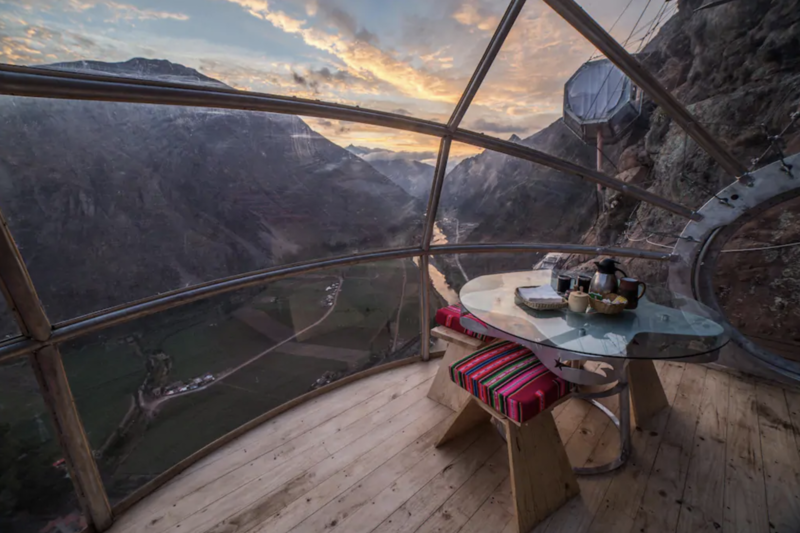 If you're at Sacred Valley, and brave enough to do it, you can stay a night on the edge of a mountain at Skylodge. 8. 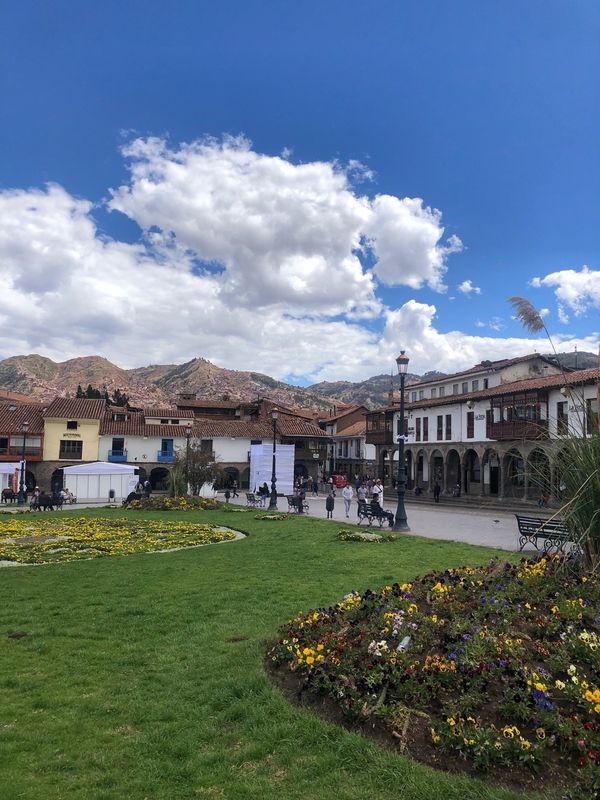 Roam around Plaza de Armas and buy some handmade jewelry or other items from the market. 9. 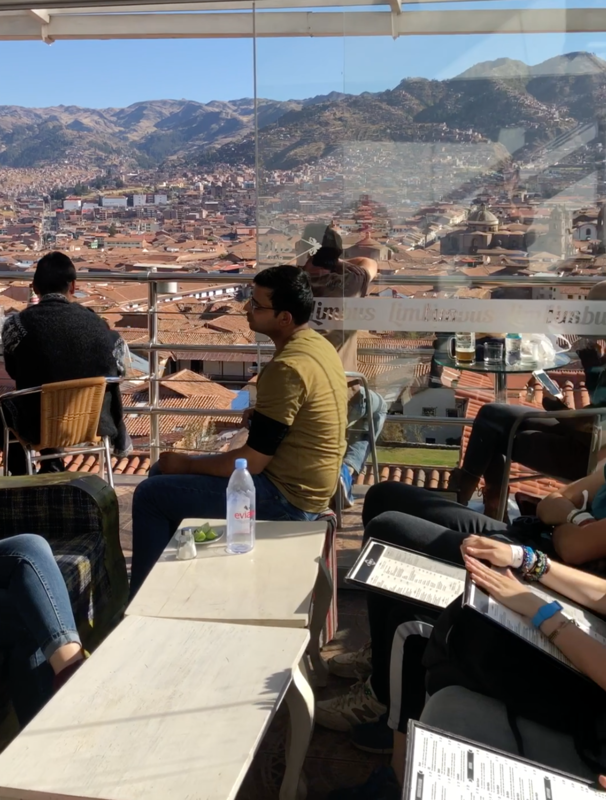 Have a drink at Limbus rooftop bar for an amazing view of Cusco. 10. If you have time to acclimate, take a day trip to Rainbow Mountain to see the pinstripe hills. Rainbow Mountain is at a much higher altitude than Cusco. You should give yourself time to acclimate as the hike will make breathing difficult. Here's some tips on how to avoid altitude sickness. 11. Go to Mercado de San Pedro and eat like the locals. I recommend lomo saltado and sopa! 12. Go to Korikancha and the Church of Santo Domingo, one of the most sacred and important buildings in the Inca Empire. It's dedicated primarily to Inti, the Sun God. 13. Snap a pic with the Twelve-Angled Stone wall, an archeological artifact and national heritage object. It's located at the wall of the palace of the Archbishop of Cusco. The wall is an example of perfect Inca architecture. 14. Go to the Museo Inka and learn about the Andean culture. 15. And walk around Cusco until you find some cute alpacas and llamas. Just be careful of the women who carry the babies on the street and ask for money. I walked through a random alley and found some adult alpacas roaming on an open grass area and this one kissed me! Arielle Calderon is a writer temporarily based in Latin America participating in Remote Year. 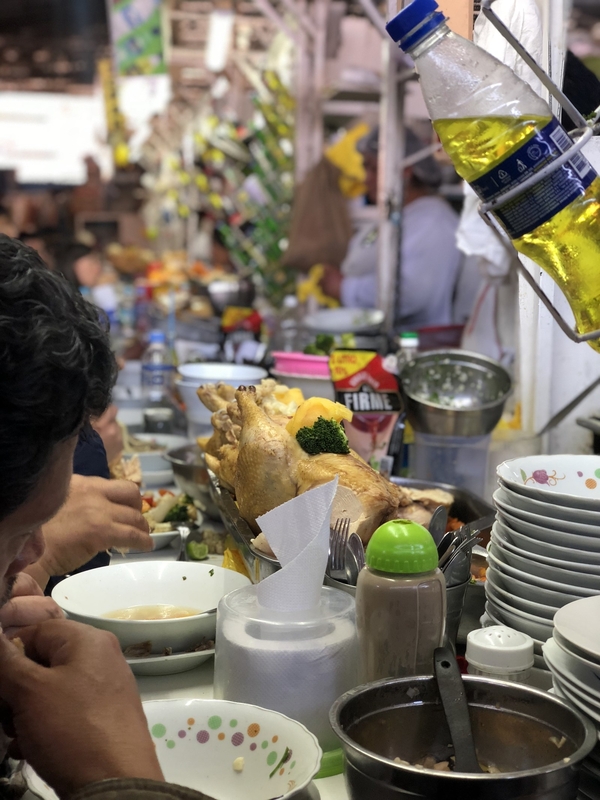 If you have any tips on cool places, events, or things to eat in Perú, Colombia, or Mexico, email her at arielle.calderon@buzzfeed.com or DM her on Instagram.